These scenes for two female actors are divided into two sections: comedy and drama. 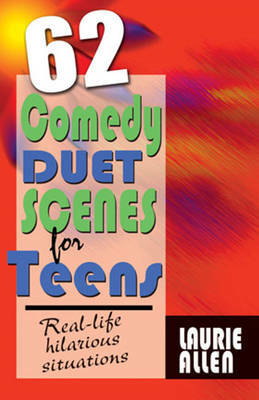 The comedy scenes will have audiences laughing at the outrageous yet believable scenarios. Comedy scenes include: On-line Love, Dirty Laundry, Marriage Phobia, New Best Friend Forever and more. The dramatic scenes will have the audience and actors thinking about the relevant topics. 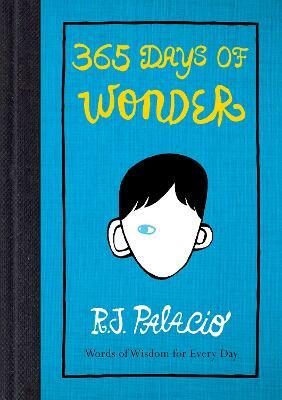 Dramatic scenes include: The Wishing Well, Night Storm, Broken Promises, The Red Dress and more. All scenes are entertaining and enjoyable. 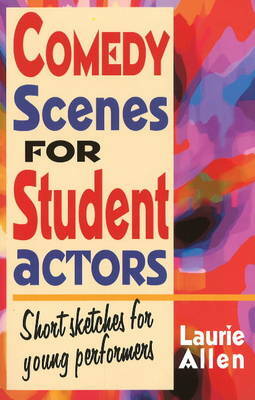 Actors will be challenged by each scene in this collection. Sets and costumes can be elaborate or simple. The length of every scene is perfect for the female dramatic duo competitions sponsored nationally. They may also be used for auditions, acting practice, or an evening of entertainment. 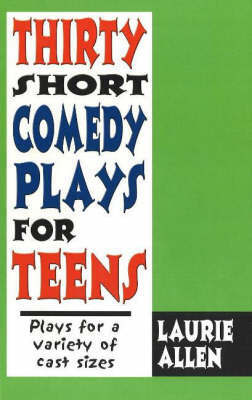 Laurie Allen's plays for teens have had great success in productions across the United States. Many of her competition pieces have advanced to national Speech and Forensics competitions. 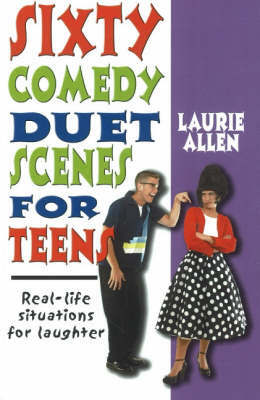 Buy Acting Duets for Young Women by Laurie Allen from Australia's Online Independent Bookstore, Boomerang Books.